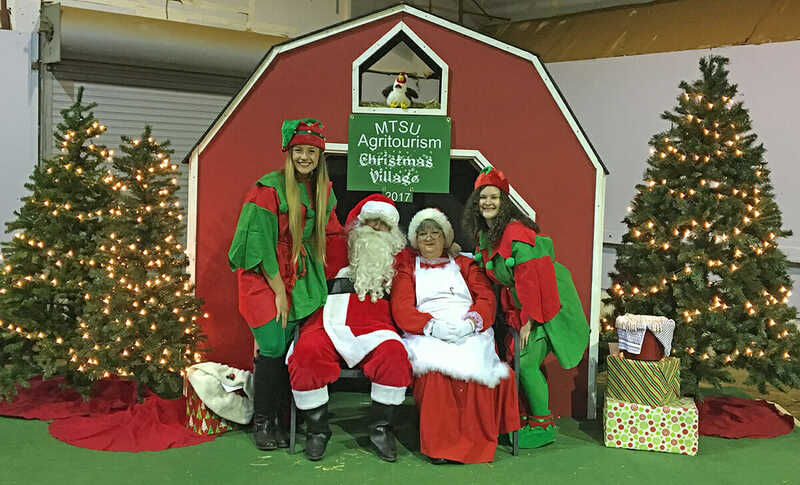 Raider Review: November 16th, ..
MTSU alumna, Memphis teacher E..
MTSU’s agritourism class is preparing for the annual Christmas Village featuring Santa and the MTSU farm animals from 9 a.m. to noon Saturday, Dec. 1, in the Tennessee Livestock Center’s large arena space. 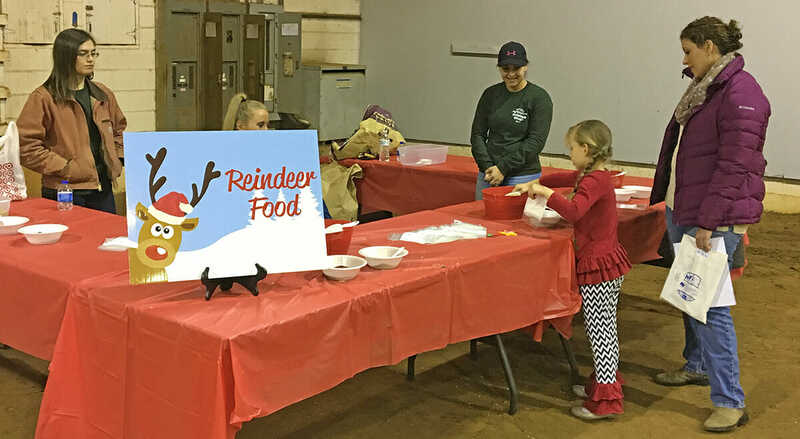 The public is invited to attend the event that features Santa Claus, Mrs. Claus, farm animals, MTSU Creamery chocolate milk, crafts, a straw maze, Little Acres interactive exhibit and more. To register, which is required, go online to http://bit.ly/mtvillage18. Parking is free. To find the livestock center, located at 1720 Greenland Drive, go online to https://www.mtsu.edu/parking/2018ParkingMap.pdf. Admission will be $10 for adults and $5 for children ages 3 to 12 — or free with a donation of three nonperishable food items that will be given to the MTSU Student Food Pantry. Much-needed food items include tomato sauce, diced tomatoes, pasta, rice, canned chicken and fruit, Pop Tarts, soups, peanut butter and jelly. The agritourism class is part of the School of Agriculture in the College of Basic and Applied Sciences. For questions, please contact Kacey Roberts at 240-925-0790 or email klr4z@mtmail.mtsu.edu,or MTSU ag instructor Alanna Vaught at 615-653-6018.